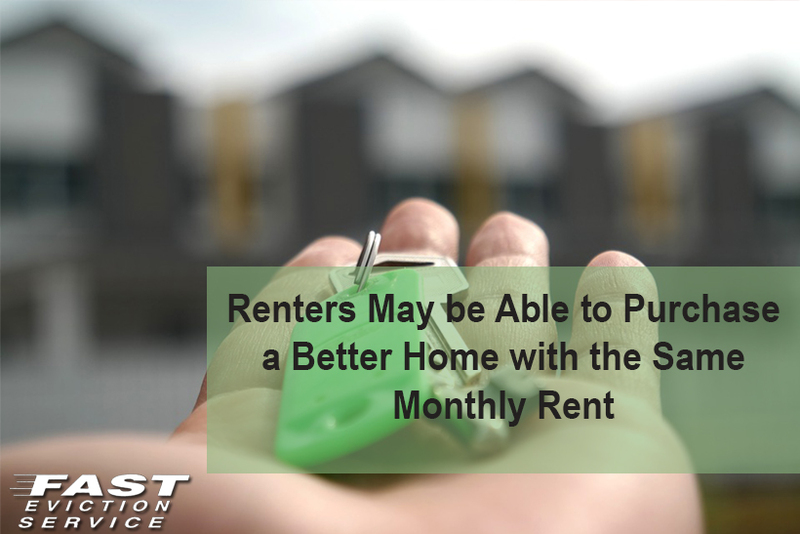 The basic idea of the study states that the average renter pays just over the monthly sum of $1,400 as of the March 2017. If the renter would to come up with the typical 20% down payment and negotiate a 4.2% 30 year fixed rate mortgage, the average tenant could pay the same amount they do in rent and qualify for a home worth just under $290,000. This will put this home at 48% higher value than the national home value average. To make things just a tad bit more interesting, the study also includes, but doesn’t limit extra costs such as homeowners insurance, property taxes and routine home maintenance. The published article compares the national rent average vs the monthly mortgage of purchasing a home. While the national average is favorable to have the renter purchase a home, the story in California may be a bit different. To start, California residents don’t usually have access to a full 20% down payment because high costs of living put a damper on savings. Let’s breakdown how this study compares beach cities vs inland cities. In California’s inland cities where renting is generally cheaper, renters can make the same mortgage payment as their rent payment to purchase a home valued more than their current rented home. In Bakersfield, a renter qualifies for a home valued 28% higher than average. In Fresno, the percentage is 23%, and in Riverside it sits at 8%. The San Diego area stays pretty even at a 3% higher percentage especially in the Chula Vista area. When you compare the inland cities to beach cities, however, the story is completely on the flip side. While rent is still quite a bit high, purchasing a home will actually cost more on average, and you will get a house that is worth up to 32% less than the house you are currently renting. In Anaheim, the average value of a house for sale is 4% less than the current rental average, and in Santa Monica it’s about 28%. Other things to consider is the fact that where the recommended spending towards housing sits at 30%, the current tenant in the Los Angeles area is spending 48%. If you compare that to the 38% current homeowners are currently spending, it is getting harder and harder to save money for a down payment towards purchasing a home. So to quickly wrap this article up, the trend is becoming more and more evident why California sits in 3rd place among states with the lowest homeownership rate and will most likely continue on this trend for years to come if the prices of costly coastal properties continue to rise.